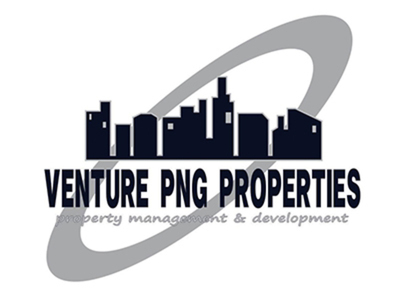 The subject property is ideally located within the heart of Lae Industrial Centre. Located on the north-western side of Macdhui Street and is in a locality developed with industrial warehouse/offices and commercial office complexes. Established on the property is a large warehouse complex comprising of 2 bays, each with a large warehouse/storage area, an office on ground level and mezzanine office/storage on the upper level. It is constructed of reinforced concrete slab, steel columns and beams. Available space is Warehouse A. For further inquiries and inspections, please contact the agent.